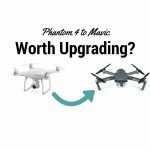 From DJI Phantom 4 To Mavic Pro – Is It Worth Upgrading? 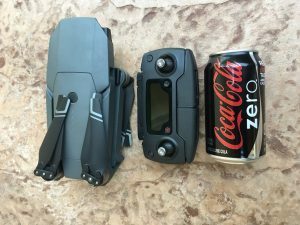 Since the topic of Mavic Pro really is buzzing at the moment, a lot of people are on the fence on what to buy. 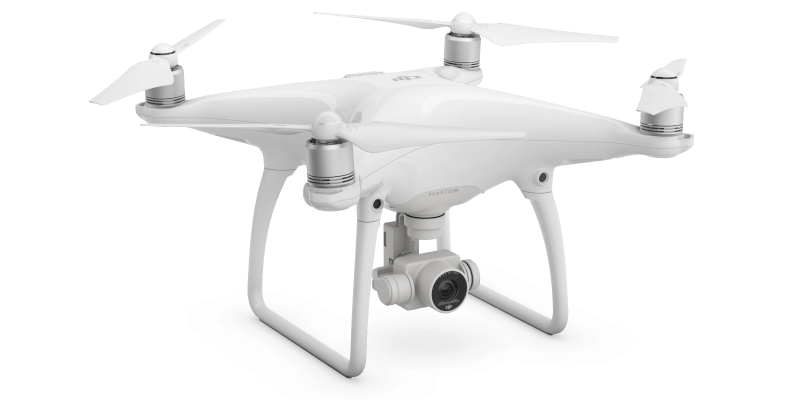 As a matter of fact, tons of Phantom 4 owners have claimed they feel their aircraft is outdated, even though it has been released just over 6 months ago. Even for more experienced drone flyers, the Mavic is a great choice. 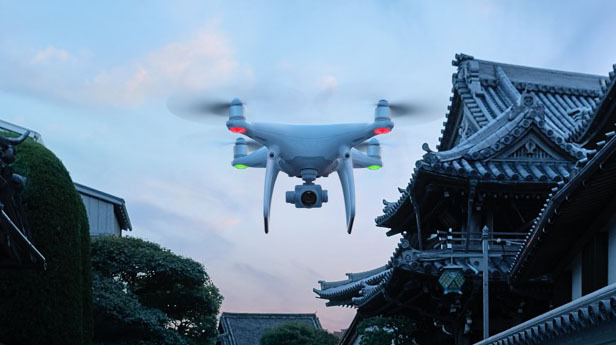 It offers a smaller FOV (field of view) compared to the Phantom 4 – 78.8 degrees vs. 94 degrees on the Phantom, but it has the same 3-axis stabilized gimbal for smooth videos and captures RAW and JPEG photos with its 12MP camera. You can compare the quality of the shots taken by both aircrafts in the video below. Those are people who fly less frequently, but who require the same quality from their aircraft as the prosumer drones (professional/consumer) out there. 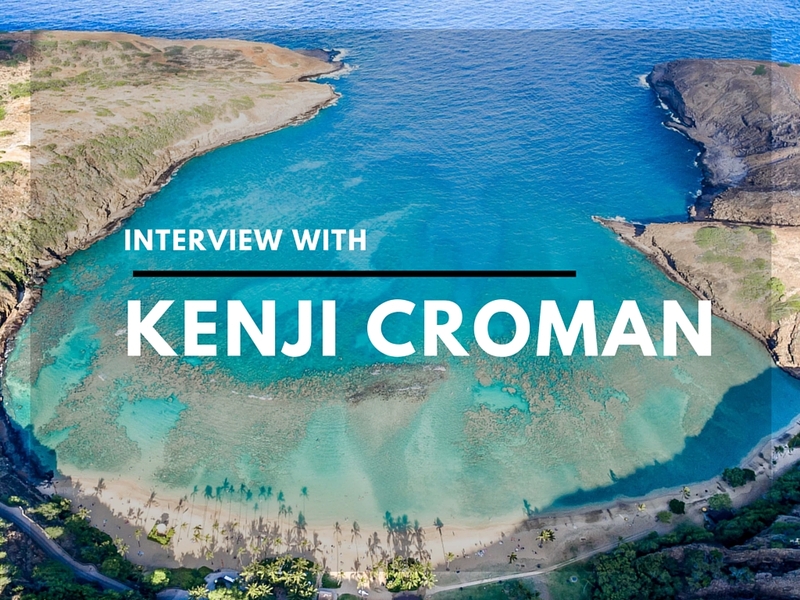 Even if you just want to go to the park and have a look from above, or you want to snap some cool photos of the ocean from bird’s eye perspective, this drone can be the one for you. 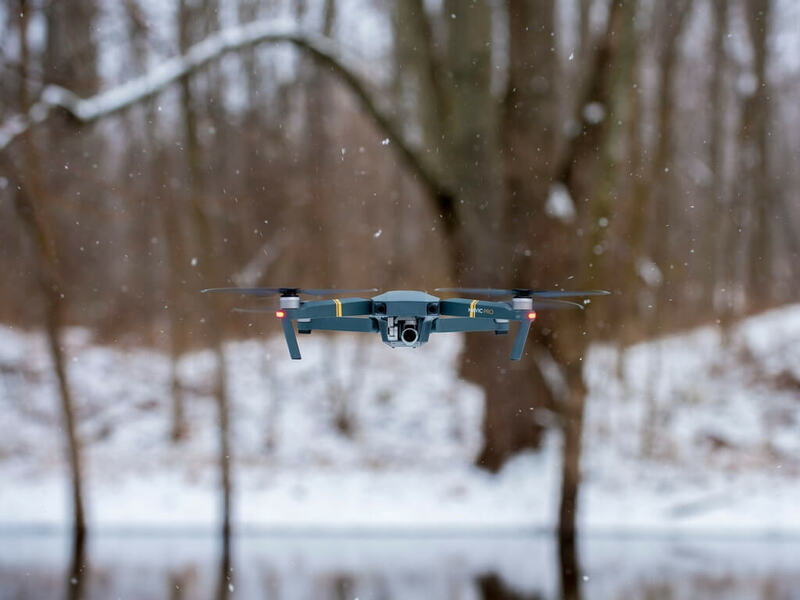 Whether it’s a natural disaster that you want to reach and monitor from above or you simply want to inspect a hard to reach area, the Mavic works great for that kind of job, because the always-on propellers make it extremely quick to deploy and fly. Don’t forget the small size of the aircraft is also a huge plus compared to the Phantom 4, so maneuvering around will be easier with this one. 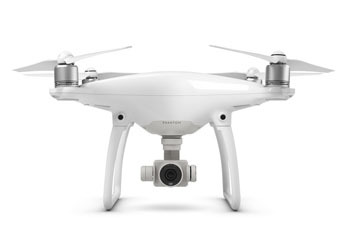 So, if you belong to one of the aforementioned groups and you own a Phantom 4, keep reading. This has been the biggest question since the DJI Mavic live event. 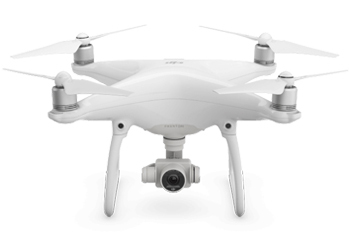 Early videos such as Casey Neistat’s and a few other early reviewers’ showed insufficient quality when compared to the Phantom 4, which contributed to tons of canceled pre-orders and upset customers. 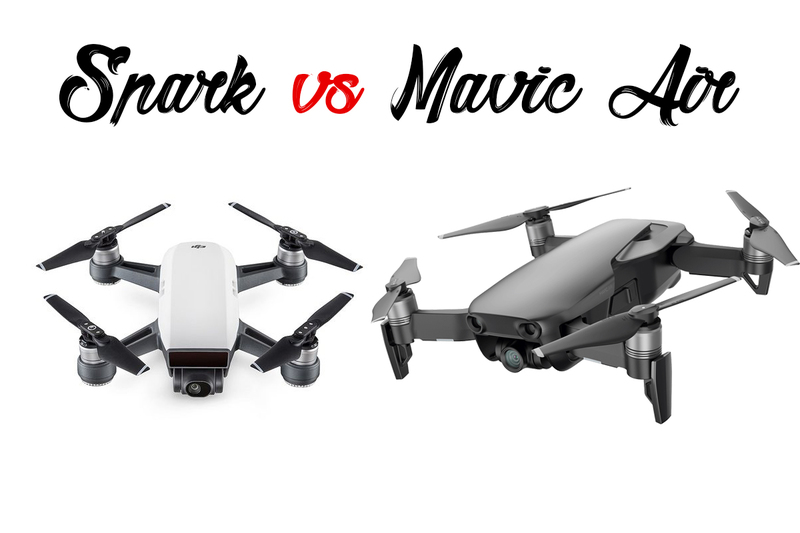 Most of the opinions circulating around were stating “They’ve worsened the quality of the Mavic so it doesn’t compete with the Phantom 4”. 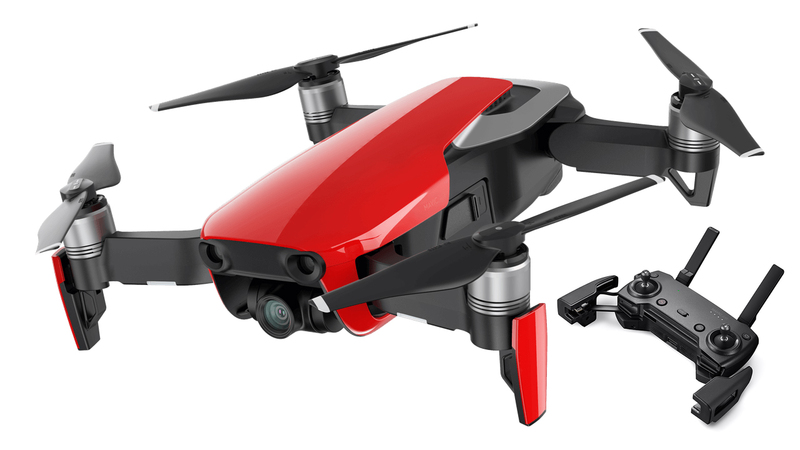 Unlike many other aerial photography drones, the Mavic has been fitted with an autofocus lens, which is able to focus on close and distant objects depending on what you’re filming. 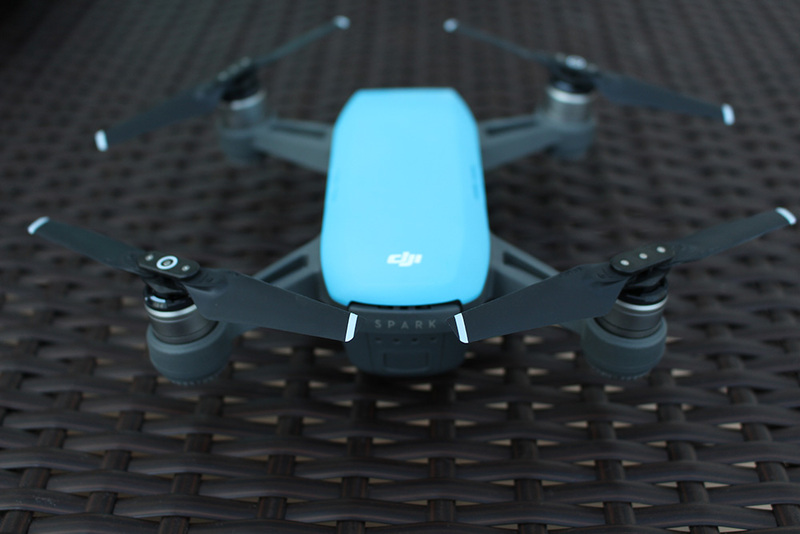 This feature really provides additional usability and depth of field for your shots, but in the beginning not many people knew about it and it caused major frustrations, because it led the wide public to believe the quality of the drone is not up to par with the Phantom 4. As you can see from the video below, it’s extremely easy to focus on the subject you plan to shoot, or you can also set the focus to infinity if you plan to shoot an object much further from you. In the end, it really doesn’t seem you’re sacrificing any quality if you upgrade to the Mavic from the Phantom 4. As far as controllers are concerned, this is where the Mavic controller really exceeds the Phantom 4. 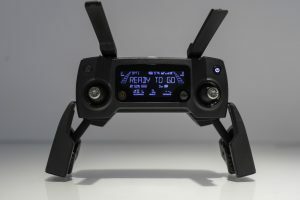 It’s really small, it has an LCD screen for basic flight information, it charges through micro USB and it has a more reliable connection to the Mavic, granting you up to 7km of flight distance. You can fit ND filters on the DJI Mavic. PolarPro have come forward with a statement that they will include the Mavic in their ND filters lineup. 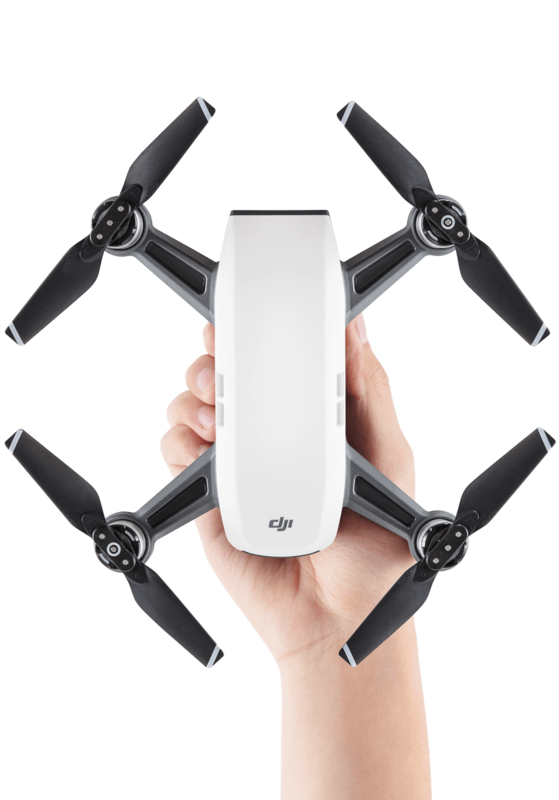 You can check out some of their DJI Mavic filters here (3 pack) or check out the Professional 6 Pack. You can expect the same quality and smoothness with the Mavic as the one you had with the Phantom 4. Personally I think one of the biggest advantages of the Phantom 4 over the DJI Mavic is its greater stability when flying in strong winds because of its bigger frame and overall size. 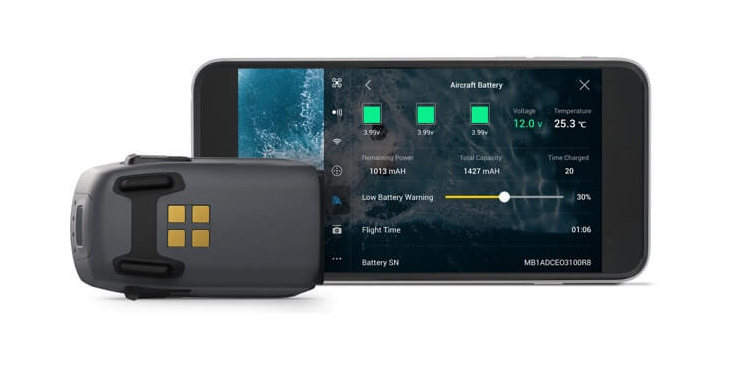 DJI has stated that the Mavic has an improved propulsion system, which allows for greater stability during strong winds and which compares to the Phantom 4. The air resistance has been reduced, and the ascendance and acceleration speed have been increased. However, even with this improved propulsion system, the aircraft will probably not be as stable as its predecessor, but this will be tested once the drone is released to the wide public. In addition, the Phantom 4 allows you to control it by a large-sized tablet such as the iPad Mini, iPad Pro or the iPad Air2, which is a big advantage if you’ve invested in such devices. You can also use sunhoods for better visibility in the sun, whereas you still have to wait for Mavic accessories to be released on the market (which will probably happen soon). Plenty of people prefer keeping their Phantom 4 for more “production”-type of videos, and have the Mavic on the side for everything else. I personally believe if you own the Phantom 4, you should not upgrade for now. 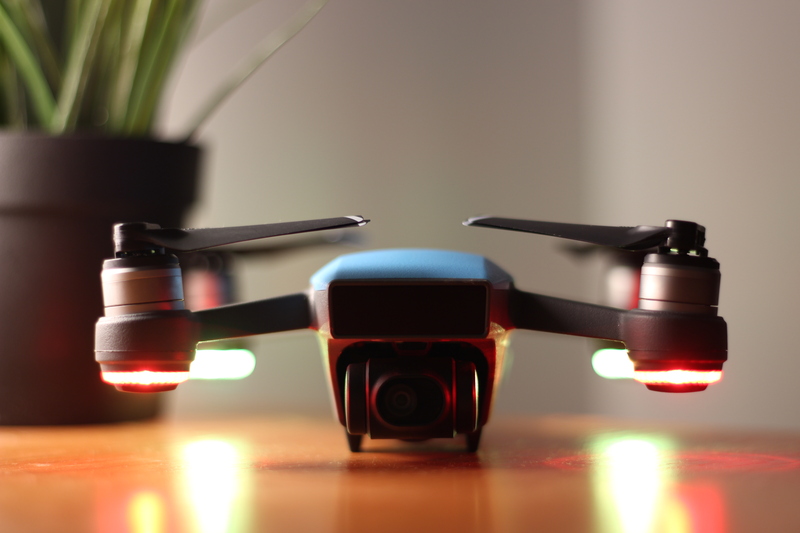 Both drones provide extremely good-looking stills/videos, but have different strengths and weaknesses. 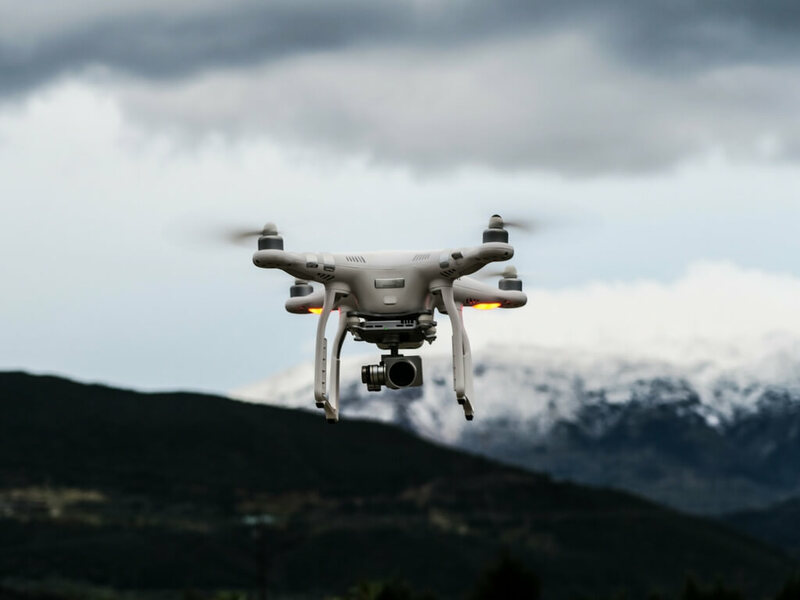 While the Phantom is more stable in strong winds, the Mavic provides higher portability and improved flight characteristics. 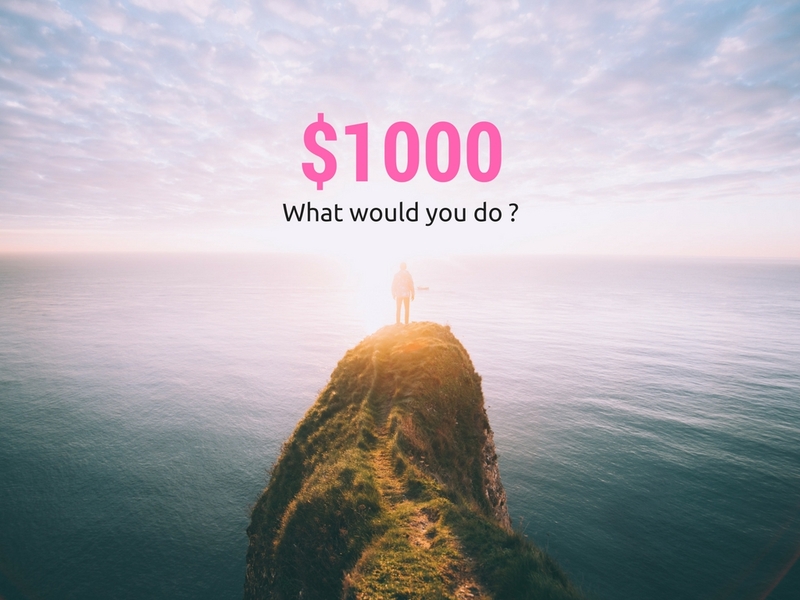 You should consider what you value more and make your choice for yourself. However, if you’re just starting out or you’re on the market for a new drone, I’d strongly suggest to get the Mavic, so you can simply throw it in your bag/purse/pocket and enjoy being able to shoot wherever you go. 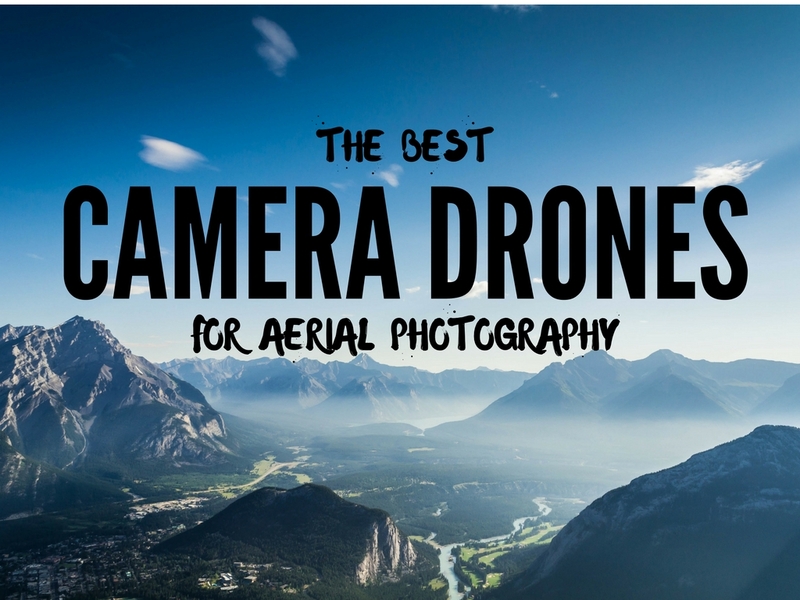 Browse the best drones with camera so you can start your aerial photography journey. 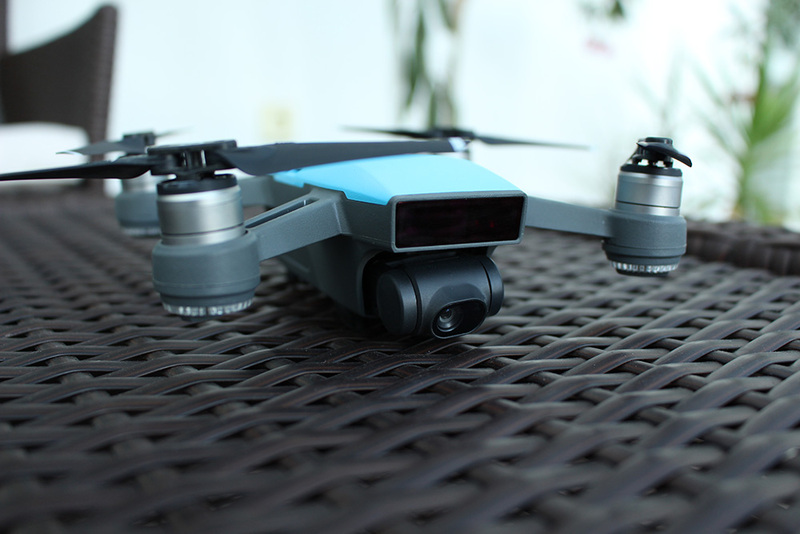 Inside you’ll find some of today’s top affordable camera quadcopters.